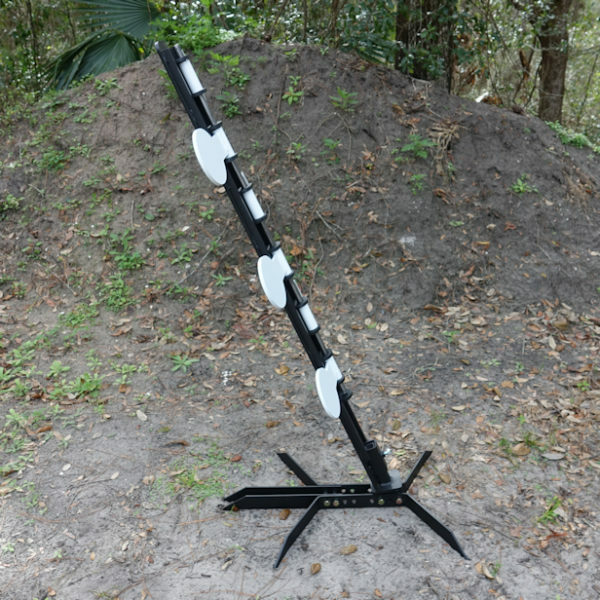 The Superior Ideas Commercial Rifle Dueling Tree is perfect for range or competition use. 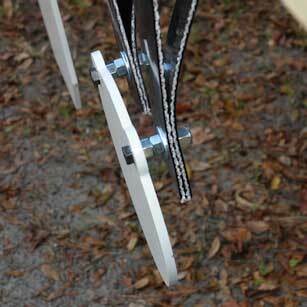 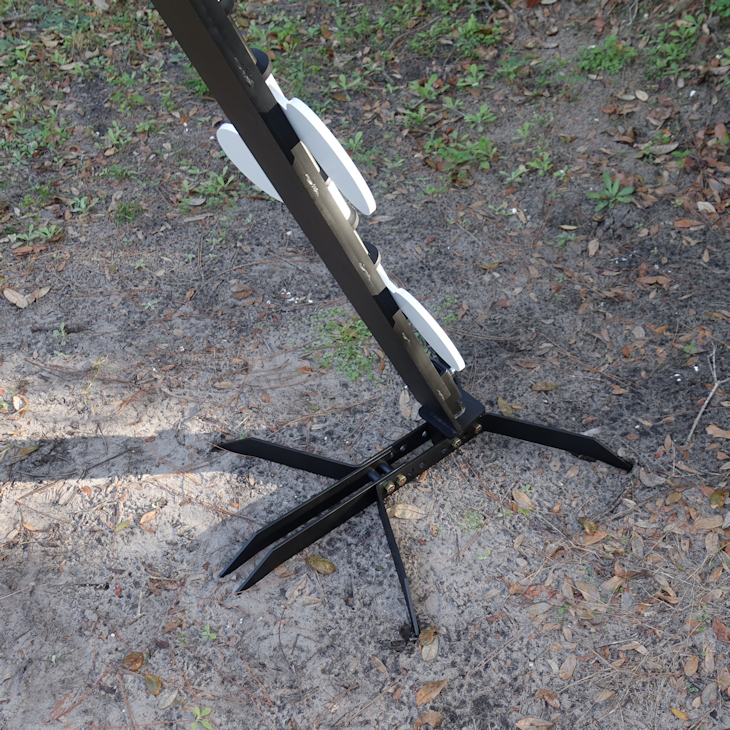 Our innovative design allows for a consistent paddle swing with every shot! 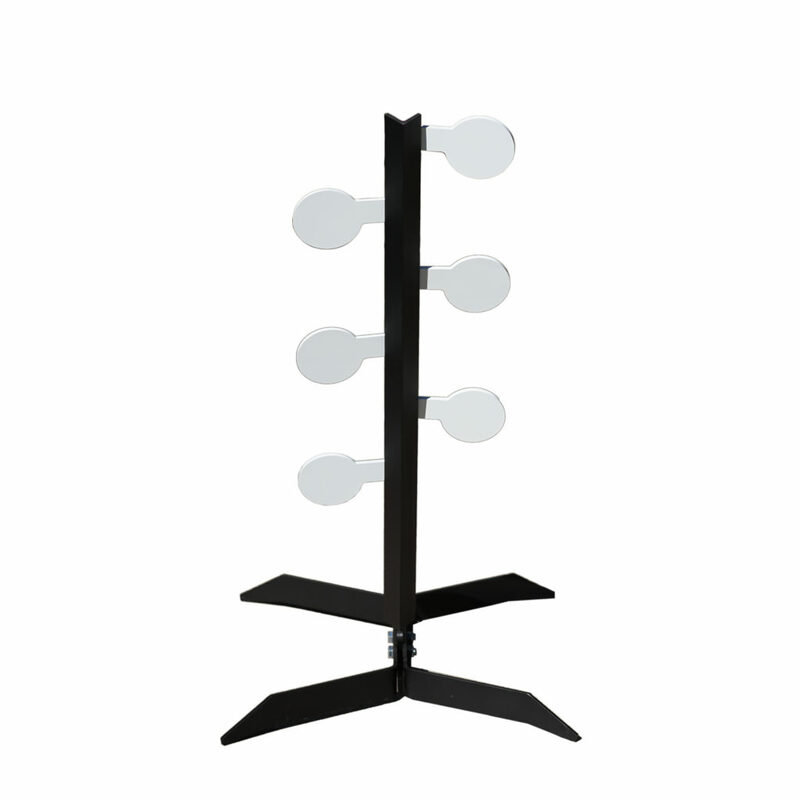 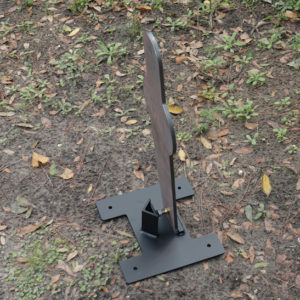 Adjustable stand allows tree to be calibrated for different power factors! 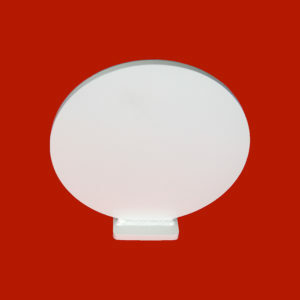 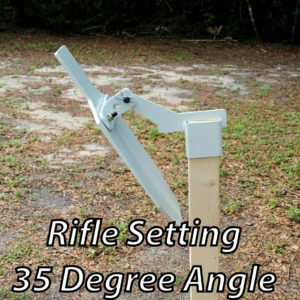 Allows adjustment between 10 and 25 degrees. 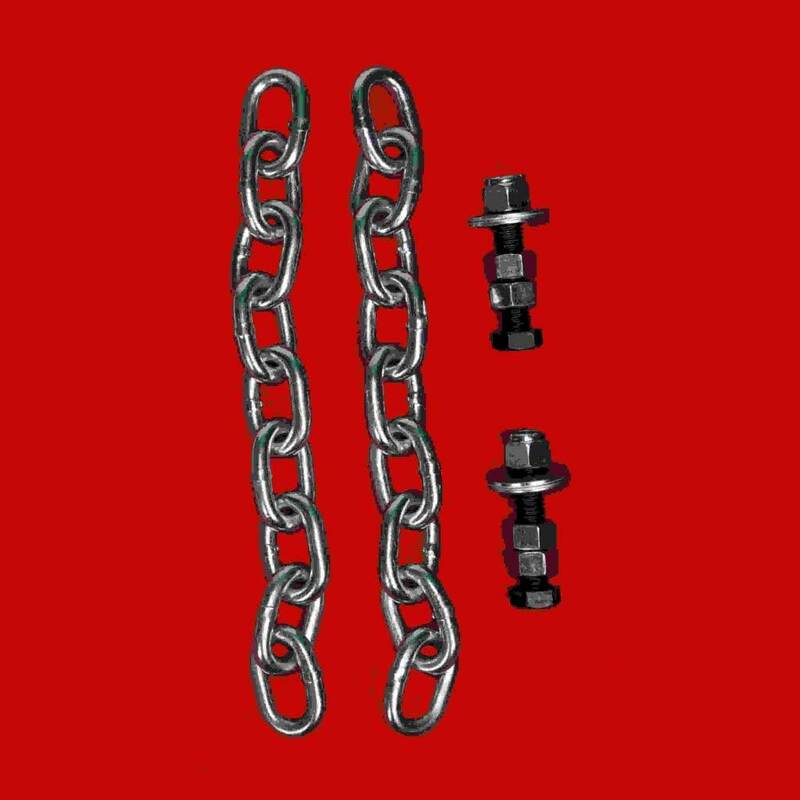 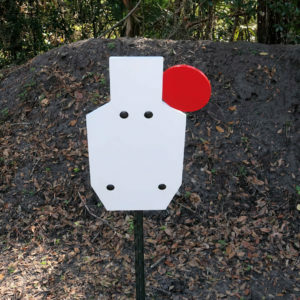 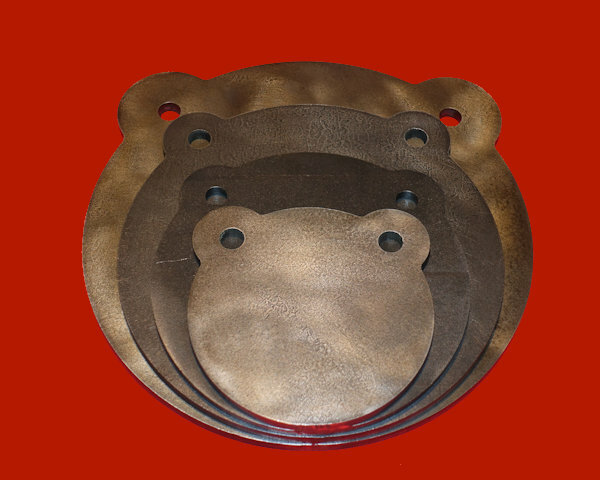 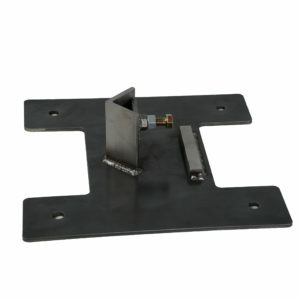 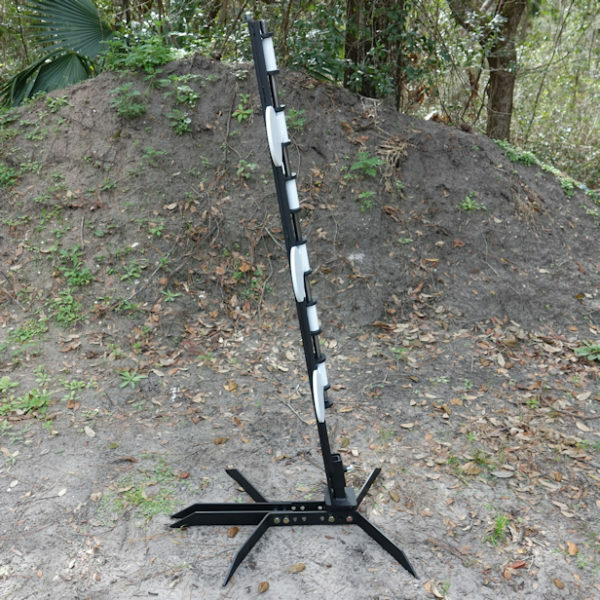 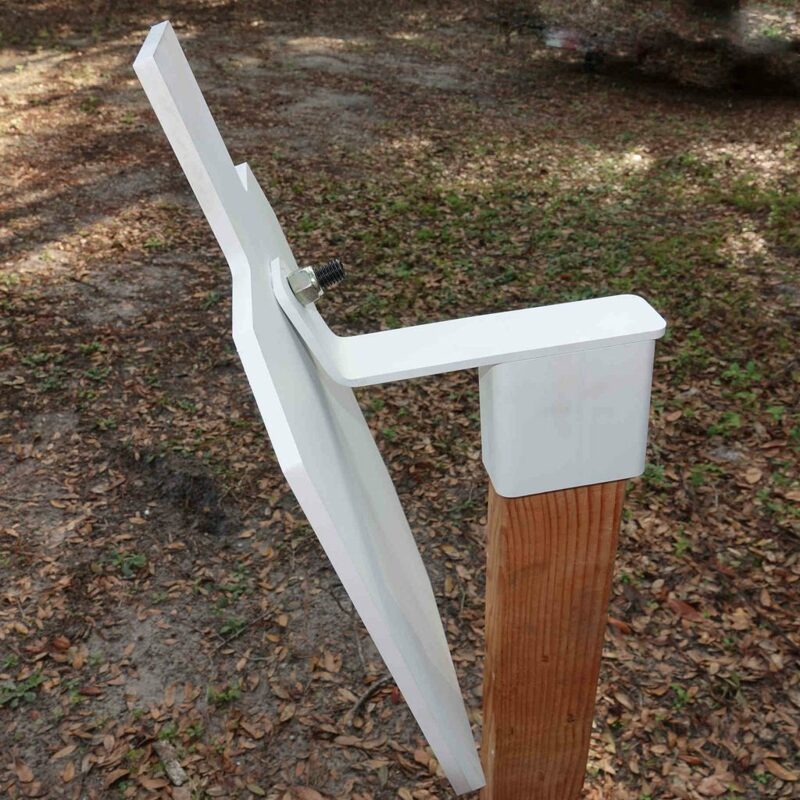 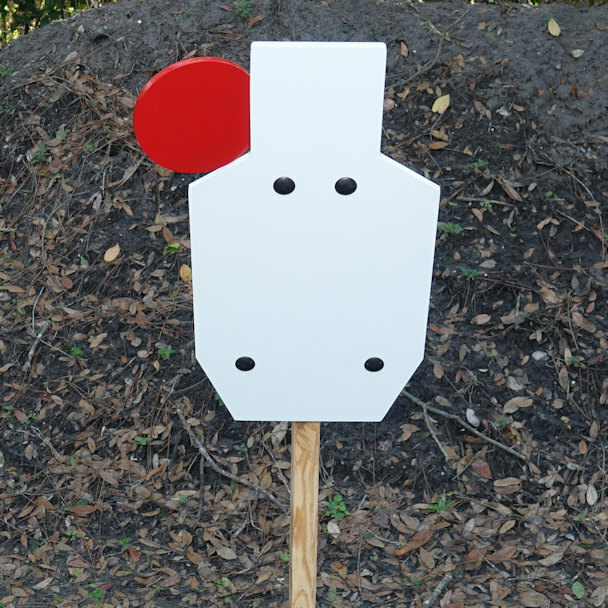 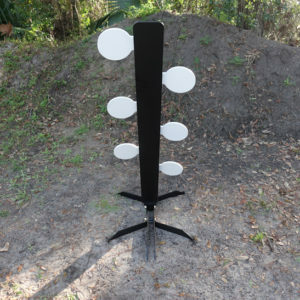 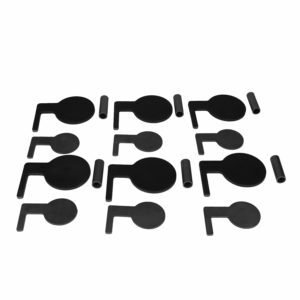 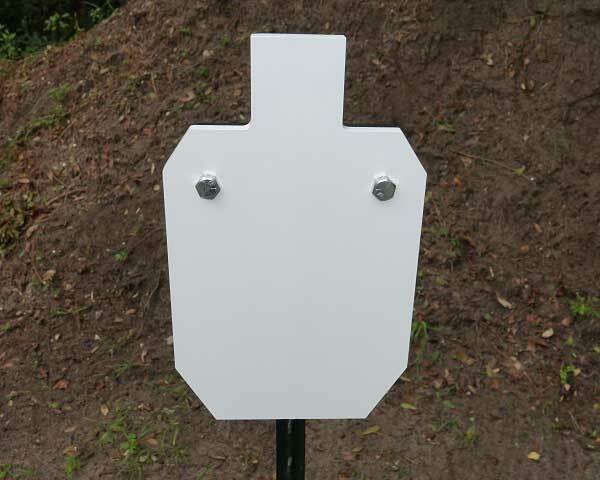 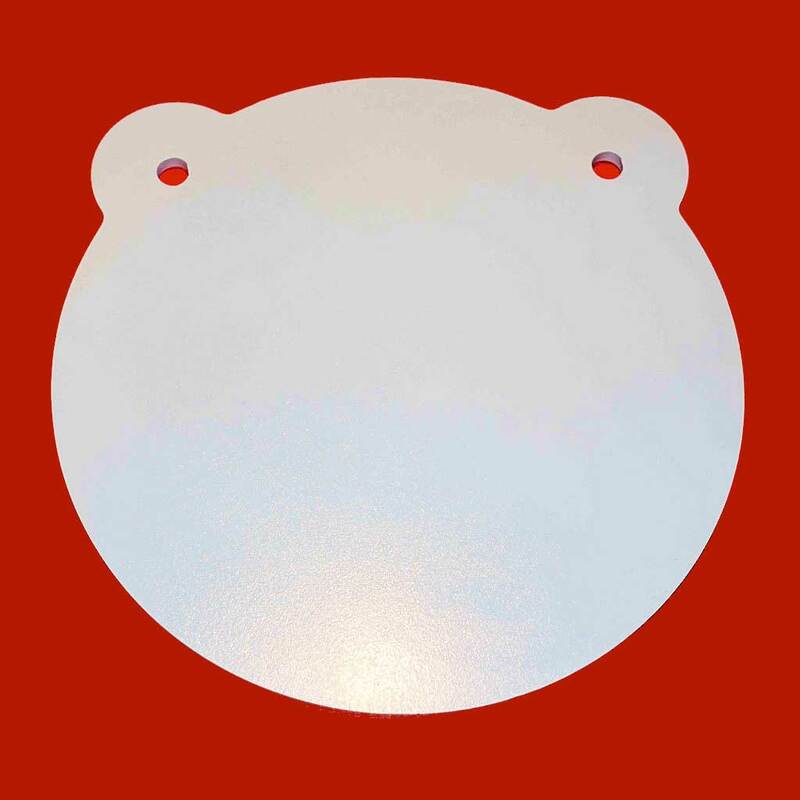 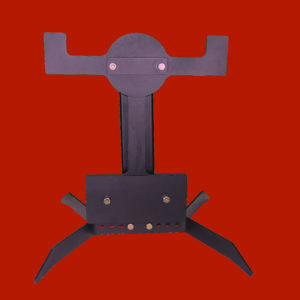 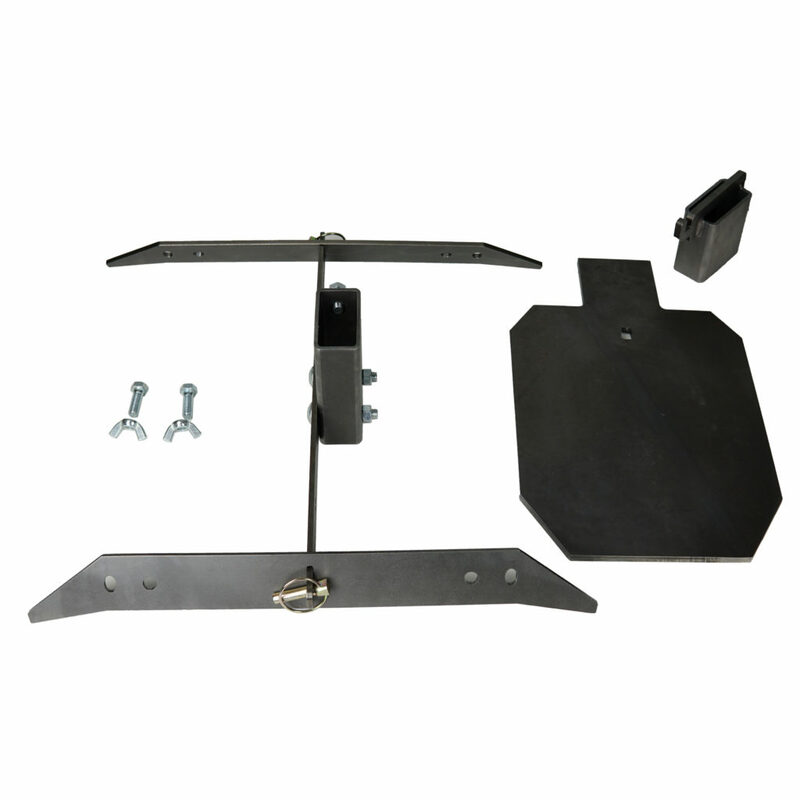 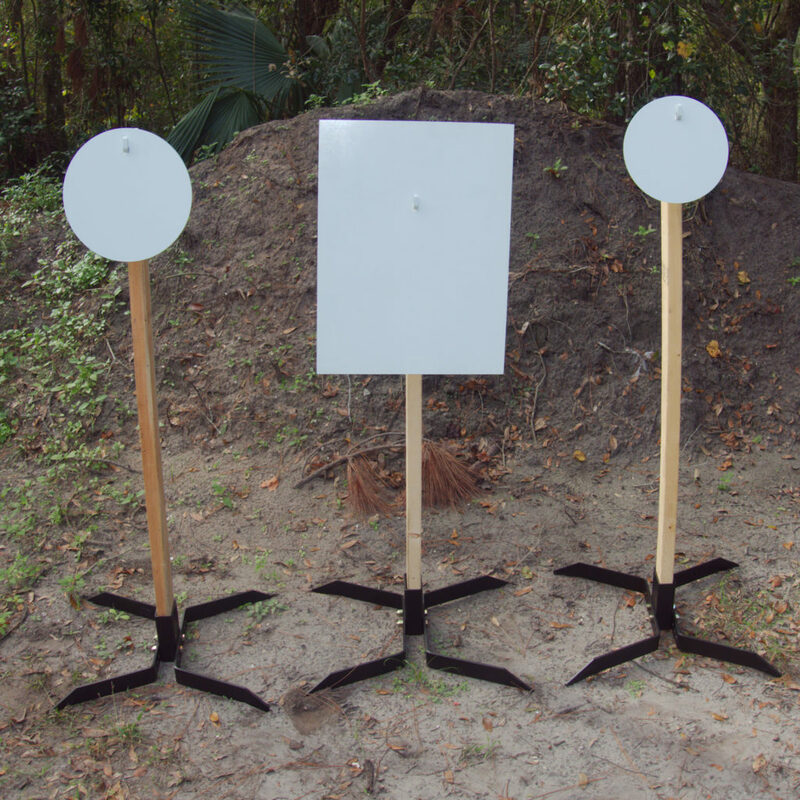 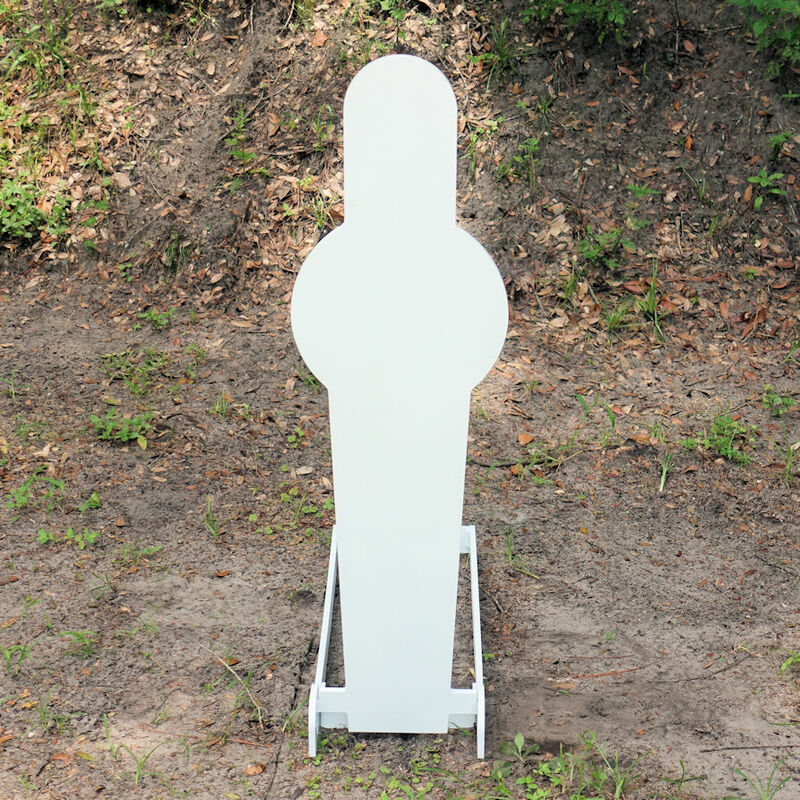 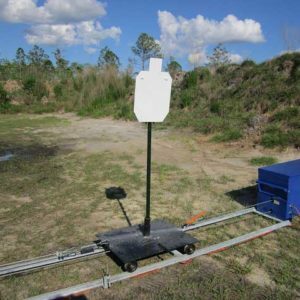 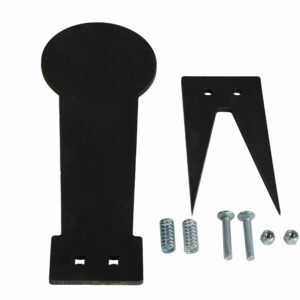 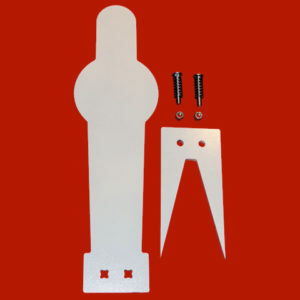 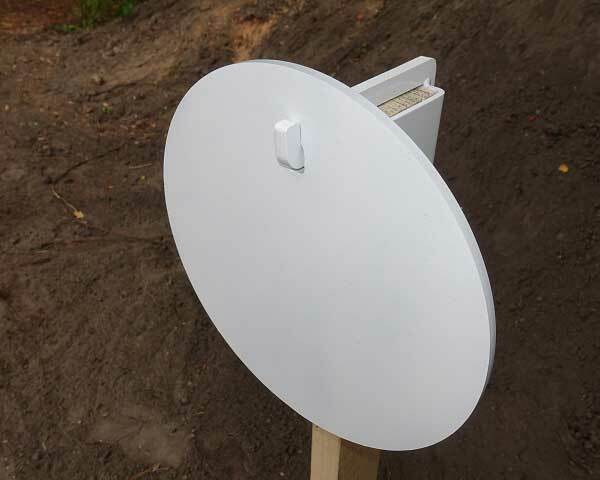 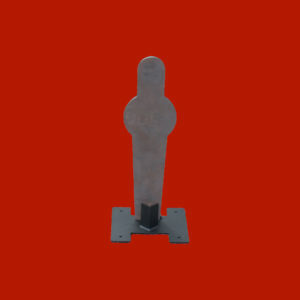 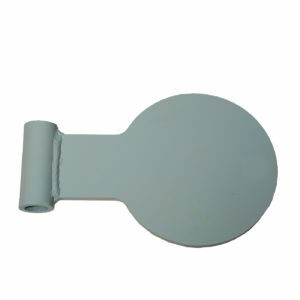 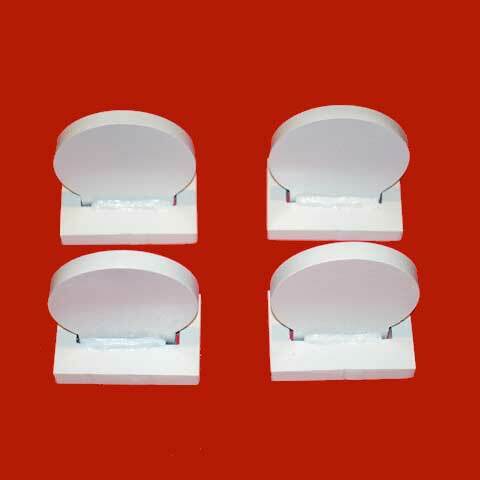 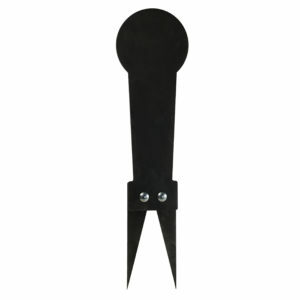 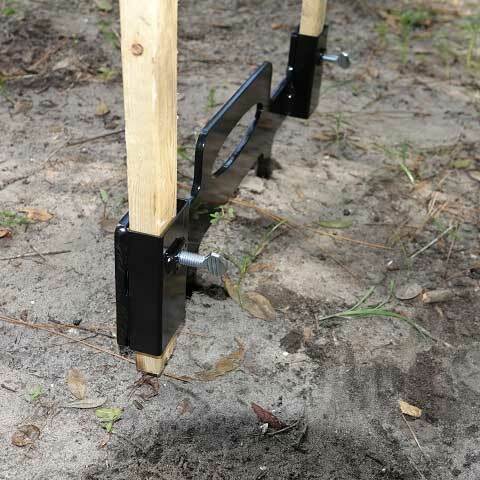 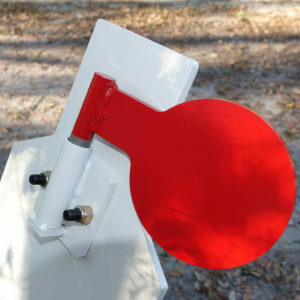 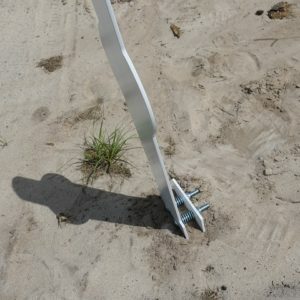 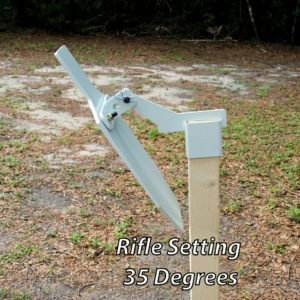 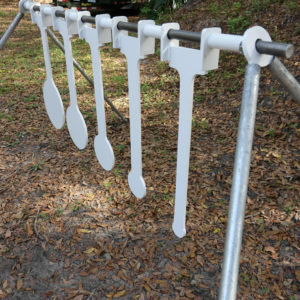 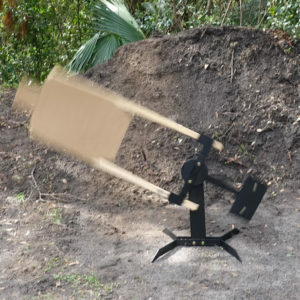 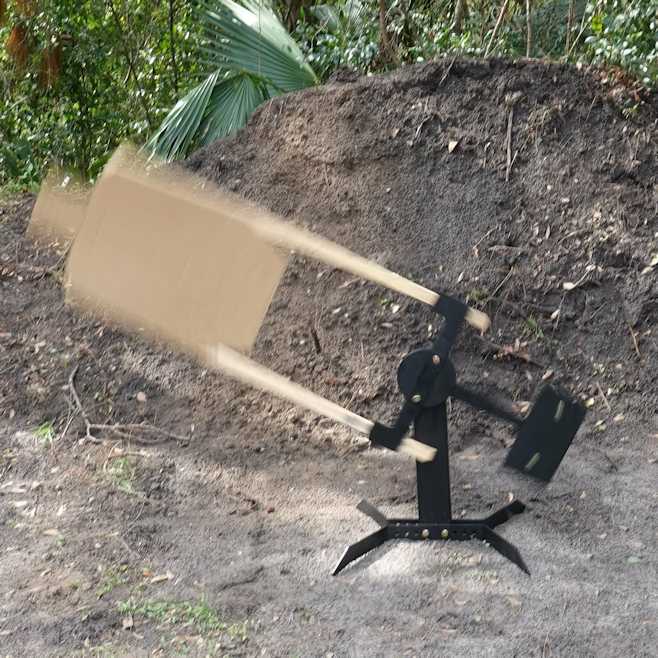 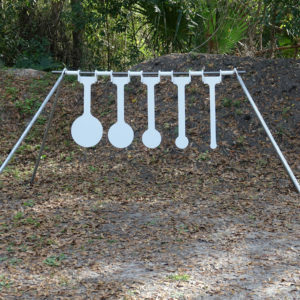 Includes 3/8” AR500 Steel post, 1/4” steel stand, and six 3/8” AR500 6-inch steel targets. 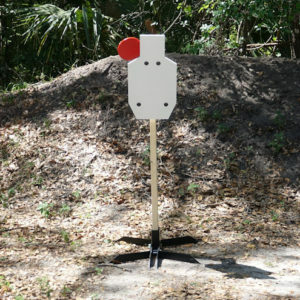 The upright is made from 3/8-inch thick AR500 Steel. This item is available for local pickup in Debary, FL for a price of $495.00. 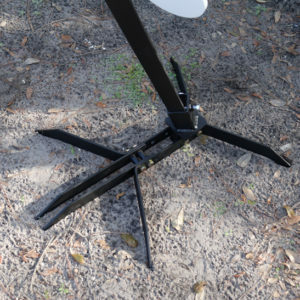 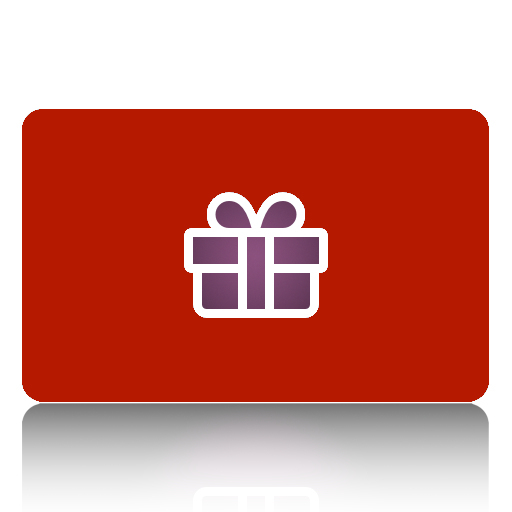 Please call 386-742-7105 to arrange pickup. 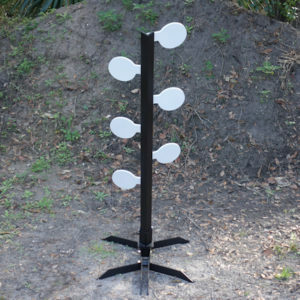 Quality engineering, well built, easy to assemble and tons of fun! 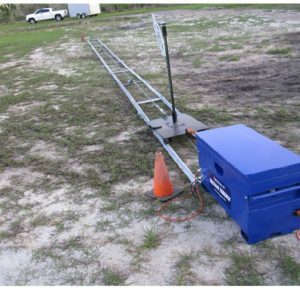 Bought this as a gift and had it up and running within minutes of unboxing.